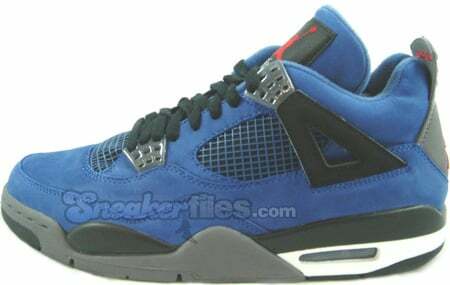 One of the rarest Air Jordan Retro 4 (IV) to release is the Eminem Encore editions. Only 50 pairs of the Air Jordan 4 (IV) Retro Eminem was made for Slim Shady’s friends and family to celebrate the album “Encore”. Each pair of the Air Jordan 4 Retro Eminem’s have “Eminem” stitched on the tongue. 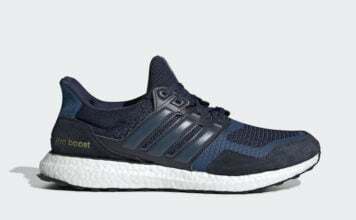 Market value for a deadstock pair ranges, with the highs hitting around $5,000.